Will Jawando welcomed the endorsement of his campaign for Montgomery County Council At-Large by the Coalition of Asian Pacific American Democrats, which singled out Jawando’s record on behalf of immigrant communities, diversity and policy fairness as the reason for their support. “El ‘Promise of Montgomery County’ incluye comunidades seguras, agradables y diversas. Eso es especialmente cierto en nuestra comunidad de inmigrantes. Mi padre era un inmigrante a este país, y como hijo de un inmigrante, conozco de primera mano los desafíos que enfrentan los nuevos estadounidenses y las personas de color,” dijo Jawando. 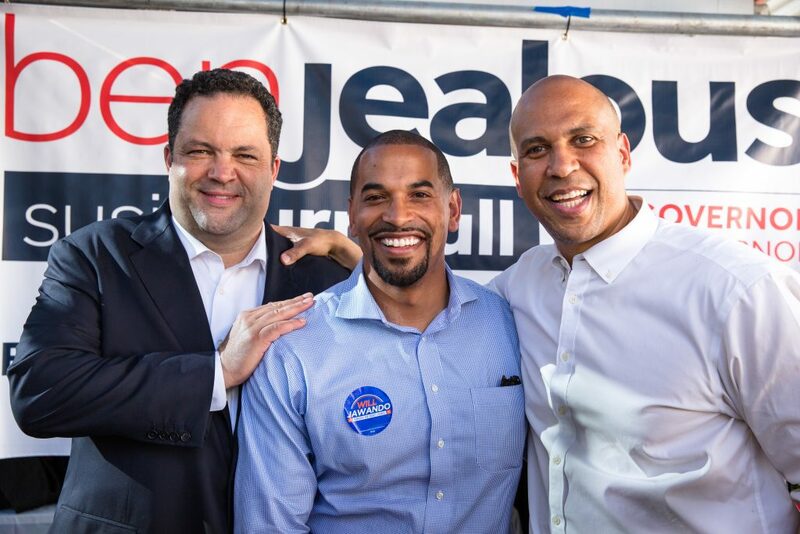 Citing a “demonstration of commitment to the Latino community,” the Latino Democratic Club of Montgomery County today announced its endorsement of Will Jawando, Democrat for County Council At-Large. “The Promise of Montgomery County includes safe, welcoming and diverse communities. That’s especially true of our immigrant community. 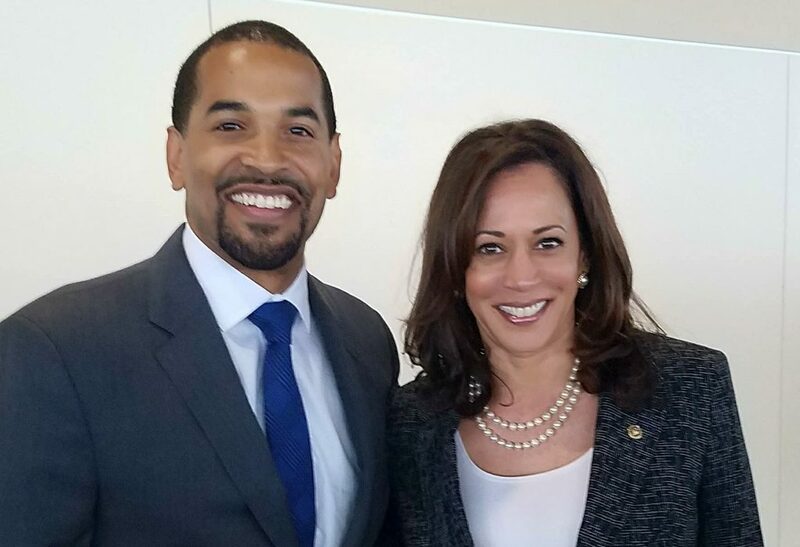 My father was an immigrant to this country, and as the son of an immigrant, I know firsthand the challenges that new Americans and people of color face,” Jawando said.